Introducing Broken Ladder Rosé! 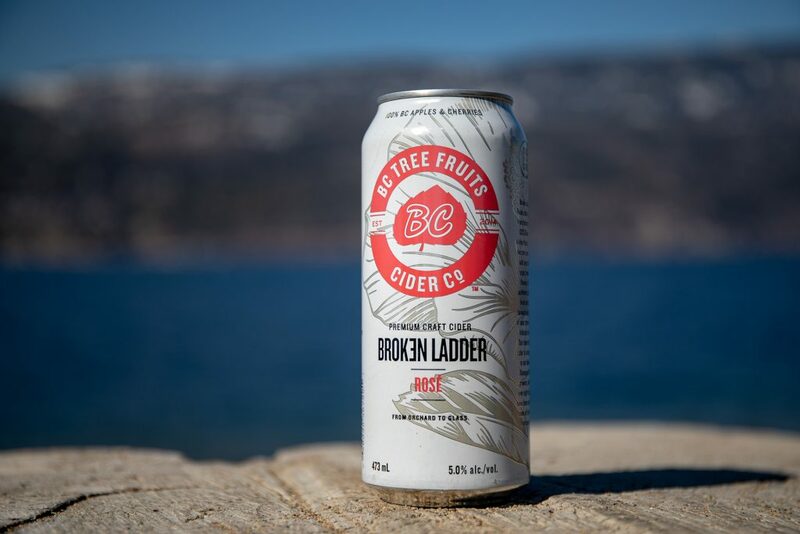 | BC Tree Fruits Cider Co. | Craft Cider Made with 100% BC Fruits. 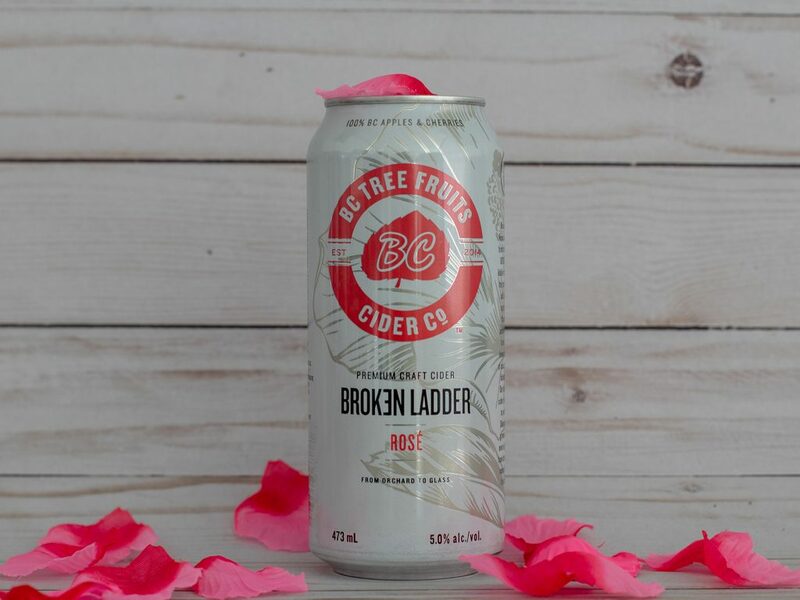 BC Tree Fruits Cider Co. Launches Broken Ladder Rosé Premium Cider. Cooperative, who grow some of the finest tree fruits on earth. says General Manager Michael Daley. and grocery locations across BC.